I hate to break it to those that are watching the NCAA Men’s Basketball Tournament, which starts today — well, the real games, anyway — but that is an open and shut case. There is nothing exciting about it. Kentucky won as soon as the season started and nothing has changed about it. Just give them the trophy and have a skills contest for three weeks. So, if you’re looking for something to spice up the next three weeks during the Wildcats elongated coronation, why not give a different tournament your time? 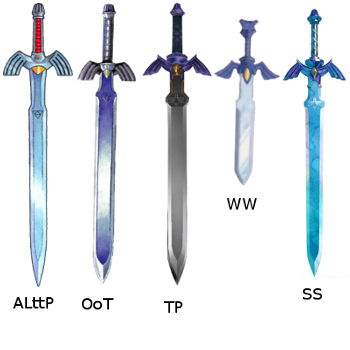 After all, when we put up our Top 10 Swords in Video Games, many of you jumped on us not only for our choices in the top 10 but having the gall to put the Monado ahead of the Master Sword. So, here is your chance to show us how wrong we were that day. This is OPERATION MADNESS: Top Swords. We begin the madness with the reveal of the top seed in our tournament: the Monado from Xenoblade Chronicles. The Monado was our top sword back in 2013 and is still the tops in 2015… at least, that’s what we think. To open the tournament, the god destroying blade goes up against the 16th seed in the Bionis region, Akujiki from Shinobi. The winner of this match plays the winner of the always entertaining 8-9 match-up. The 8th seed in this region is the Guilded Sword from The Legend of Zelda: Majora’s Mask. The Guilded Sword is scheduled to take on Lunar’s Althena Sword. The 5th seed on the Bionis is the always awesome Gunblade from Final Fantasy. Seriously, it’s a sword that has a gun. That’s rad! The sword-gun will take on the 12th seeded Zankantou of Super Robot Wars. Claiming the 4th spot is Valentine, the whip sword of Ivy Valentine from Soul Calibur. This sword came in 10th in our poll in 2013. Going up against this sword will be the Daikatana from… Daikatana. In the bottom half of the Bionis bracket, we have the 6th seeded Ragnell from Fire Emblem. The blessed blade of the Tellius games fell a bit since 2013 but still found favor with voters. It will take on Altair’s Sword from Assassin’s Creed. At the 3rd seed, we have the Beam Katana, another Top 10 sword to make this regional. 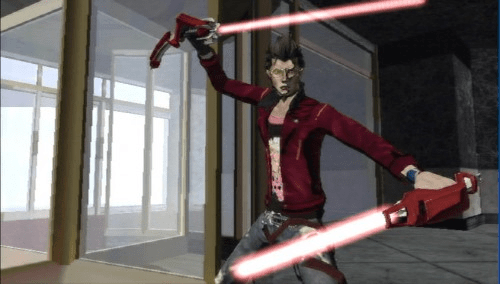 The amazing lightsaber copy from No More Heroes will square off with the EXPcalibur from Dying Light. The 7th seed is another Majora’s Mask sword, the Great Fairy’s Sword. It will face the 10 seeded Blades of Chaos from God of War. Closing out this quadrant will be the 2nd seeded Keyblade from Kingdom Hearts. The weapon of Sora, Riku, Kairi and many others will go up against the Yamato from Devil May Cry. Moving to the second quadrant, we go to Hyrule to reveal the number 1 seed Master Sword. 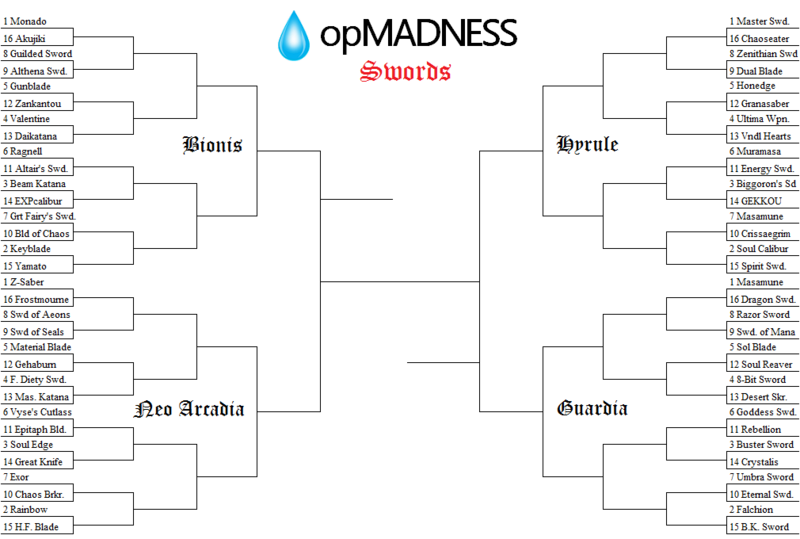 It was a close vote to the end but the blade of evil’s bane just missed the overall number 1 seed due to a tiebreaker. Drawing the Master Sword in the first round is the Chaoseater from Darksiders. The 8th seed in Hyrule is the Zenithian Sword from Dragon Quest. This sword was not only powerful but a key item for defeating the great evils of the world. It will face the Dual Blade from Lufia. The 5th seed in Hyrule is Honedge from Pokemon X&Y. This is unique as it is a ghost Pokemon that takes the form of a sword. Going up against Honedge will be the Granasaber from Grandia 2. The 4th seed is the legendary Ultima Weapon from Final Fantasy. The Ultima Weapon, also known as the Atma Weapon in early translations, has been a series regular, mostly taking the form of a sword. It will face the Vandal Hearts from the game Vandal Hearts. The 6th seeded sword is the Muramasa series of swords from Muramasa: The Demon Blade. Its foe this round will be the Energy Sword from Halo. Coming in at number 3 is Biggoron’s Sword from The Legend of Zelda: Ocarina of Time. It will have its work cut out for it as it faces the Beloved Katana GEKKOU from Killer Is Dead. At number 7, we have Masamune, the sword of Sephiroth from Final Fantasy VII. It will face off against the Crissaegrim, also known as Valmanway in some games, from Castlevania. Rounding out the Hyrule bracket, we have the second seeded Soul Calibur. It will take on the Spirit Sword from Grandia. The third quadrant will be the Guardia region. 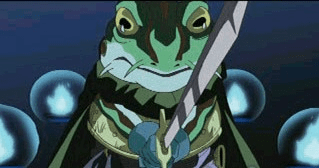 And its top seed is the Masamune, the fearsome sword of Frog from Chrono Trigger. Finishing in a tie for third in 2013, it’s only fitting that it take the number 3 overall spot. Facing this sword will be the Dragon Sword from Ninja Gaiden. Next is another sword from Majora’s Mask, the Razor Sword, at number 8. Facing off against this sword will be the Sword of Mana. At number 5, we have the Sol Blade from Golden Sun. It will face the 12th seeded Soul Reaver from Legacy of Kain. 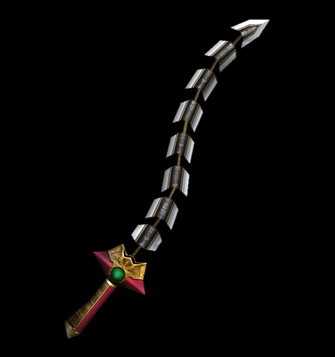 At number 4, possibly the youngest and one of the oldest swords, the 8-Bit Sword from Hyrule Warriors. It will face the Desert Seeker from Rogue Galaxy. Over at number 6, we have the Goddess Sword from The Legend of Zelda: Skyward Sword. It will go up against Dante from Devil May Cry’s classic sword, Rebellion. 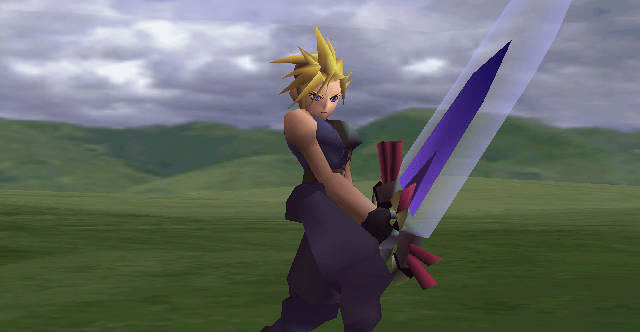 The 3rd seed is the Buster Sword of Cloud from Final Fantasy VII. 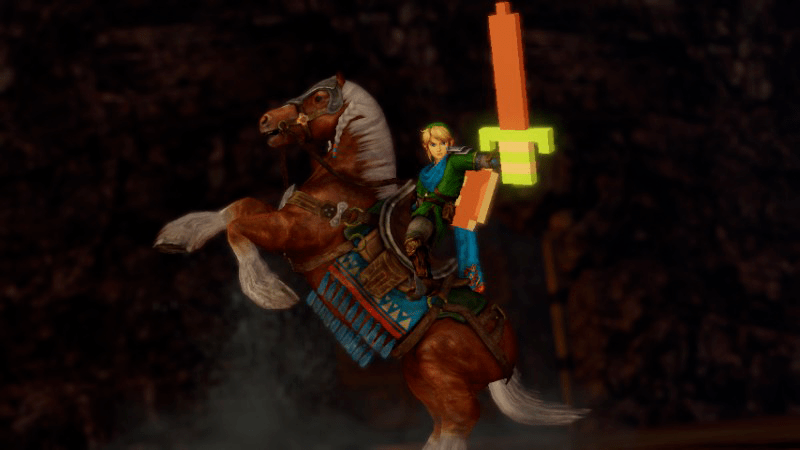 This sword had a noticeable absence in 2013. It will begin its march to visibility against the Crystalis from… Crystalis. At the 7th seed, we have the Umbra Sword from The Elder Scrolls. It will face the Eternal Sword from Tales of Symphonia. At the end, we have the 2nd seeded Falchion from Fire Emblem. The sword of Marth fell just short of the Top 10 last time around. It will begin against the Black Knight Sword from Dark Souls. 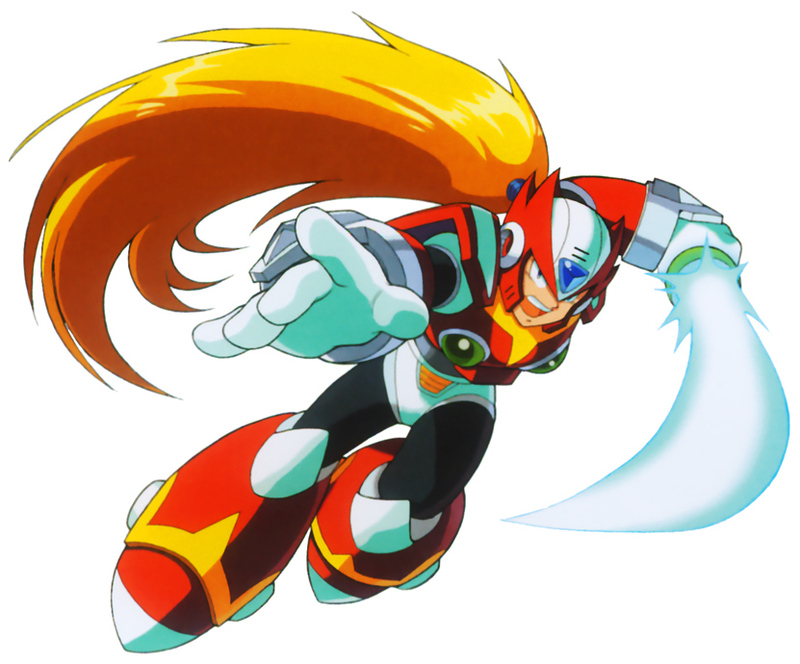 The final quadrant is the Neo Arcadia region and features the overall number 4 ranked Z-Saber, the sword of Zero from Mega Man X. It will begin its march against Frostmourne from Warcraft. The 8th seed in Neo Arcadia is the Sword of Aeons from Fable. It will face the Sword of Seals, the quintessential sword of Roy from Fire Emblem. At number 5, we have the Material Blade from Tales of Symphonia. It will face Gehaburn from the Neptunia series. 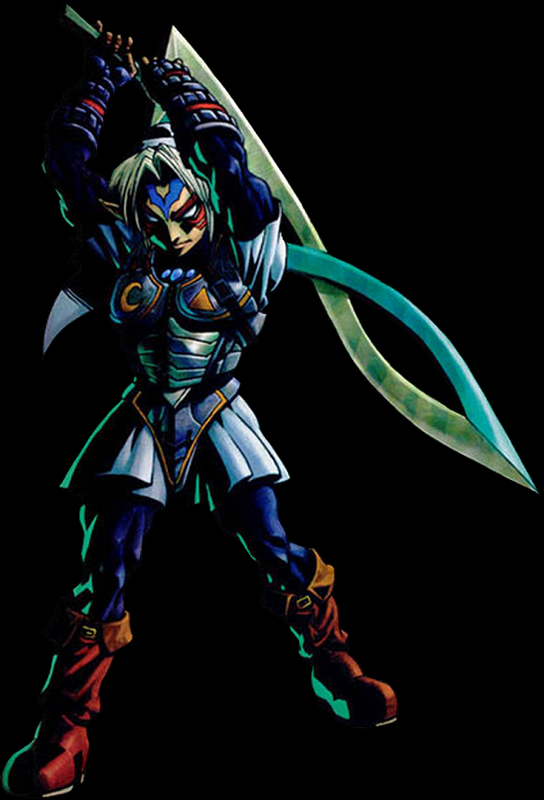 At the 4th seed, we have the Fierce Deity Sword from Majora’s Mask. And in case you’re wondering, this is the last representative from that game. 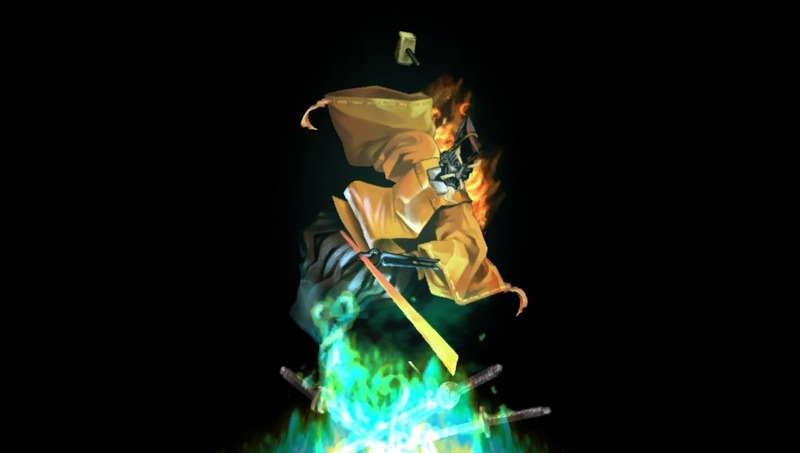 And it will face the Masamune Katana from Castlevania: Symphony of the Night. The 6th seed in this region is Vyse’s Cutlass from Skies of Arcadia. It will face the Epitaph Blade from Monster Hunter. Taking the 3rd seed is Soul Edge. This magical sword will face off against the Great Knife from Silent Hill 2. At number 7, we have the Exor from Super Mario RPG. It will face the Chaos Breaker from Shining Force. And rounding out the tournament is the 2nd seeded Rainbow Sword from Chrono Trigger. It will face the High-Frequency Blade from Metal Gear Rising: Revengeance. 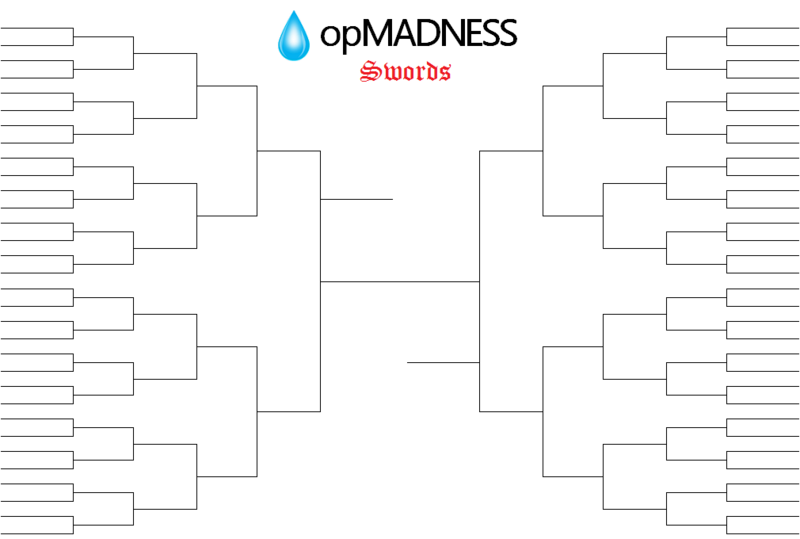 And there it is, the 64 swords in our OPERATION MADNESS Tournament. What do you think? Who are your early favorites? Are you voting in every poll? Let us know in the comments below. Previous Post:Build Your Own Visual Novels With TyranoBuilder!